Don't allow for a disappointing dead-end! 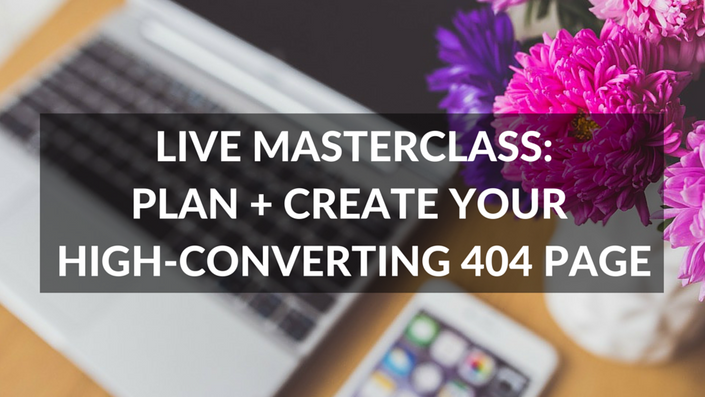 Craft your very own strategic 404 page that will grow your list and keep readers on your blog! 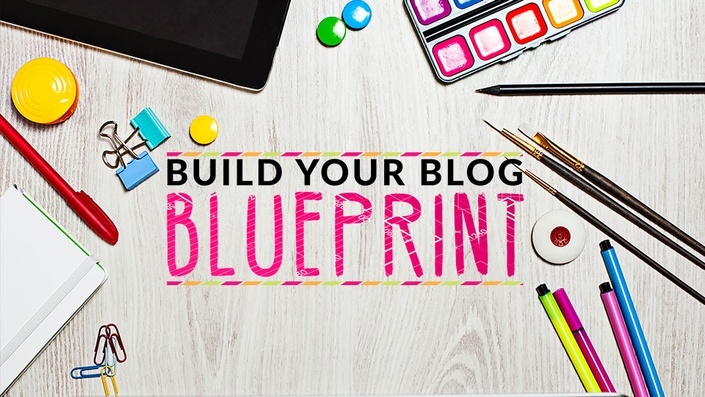 Increase sales, engage your audience, and find your focus with a hand-crafted blog strategy!